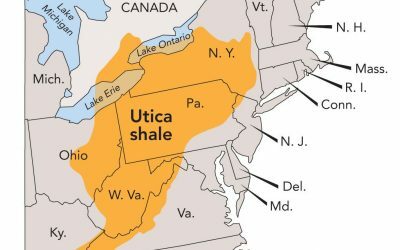 TOP being evaluated in Utica shale region TOP-TROL™ is being compared to 2 competitor’s products to surmise which product comes up at the upper end of the spectrum for performance and cost savings overall. Stay tuned for the results to come! TOP is proud to announce the partnership with Swanny Trucking to stock as well as distribute TOP products from their Westby, Montana yard. We are ready to service your oil industry project.